HTC is in the middle of rolling out the Android 4.4 KitKat update for the HTC One, and has already rolled out the update for the unlocked/GPE/developer edition of the handset, as well as for the two major US carriers, including Sprint and Verizon. For those of you who are rocking a HTC One Max or the HTC One Mini, there’s a piece of good news for you. HTC’s Product Team mentioned they are working on the Android 4.4 KitKat update for the handset which should launch in the coming months for both handsets. 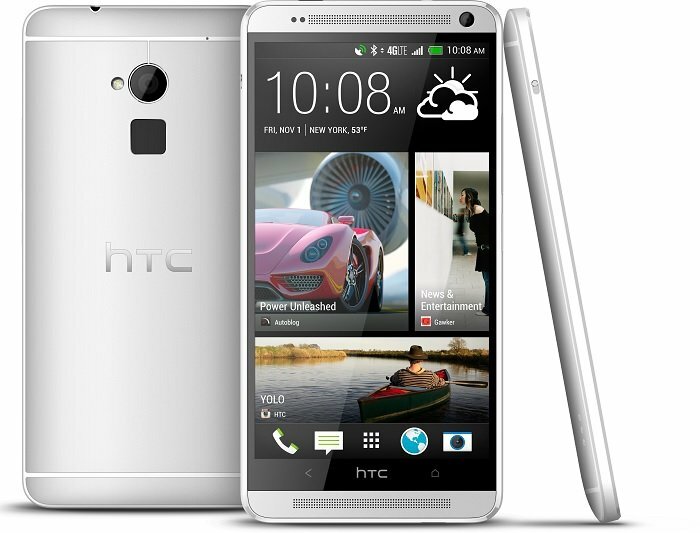 They said users should expect the Android 4.4 KitKat update for the HTC One Max by March, while the HTC One Mini should get the update as early as April. We already have 4.4 updates in the works for both mini and max devices and you can track the progress on our software updates page. You should see this land as early as March for the max and April for mini. We’ll keep an eye on the HTC’s software update page, and will update you as soon as HTC begins the roll out process.